We have a number of high quality cables on our Closeouts page that we have discontinued to make room for more pickups. 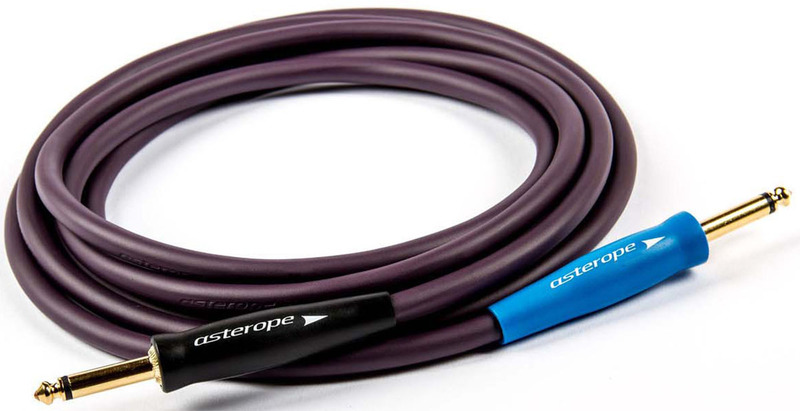 We have only a few dozen of these cables left, so we increased the discounts to move them out. We are pleased to announce that we are now an Authorized Dealer for Kremona North America (KNA). We are now stocking the entire line of Kremona pickups, including the very popular NG-1 pickup for nylon string guitars. 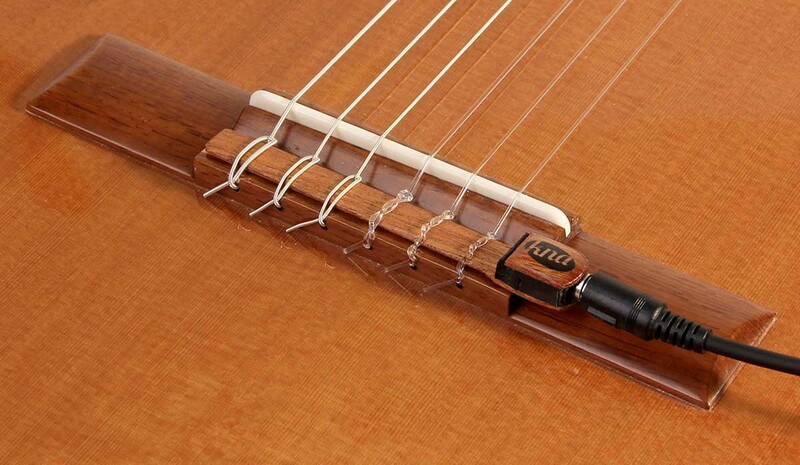 Kremona makes high quality acoustic pickups for guitar, ukulele, mandolin, violin and viola, cello and upright bass. We are pleased to announce that we are now an Authorized Dealer for Mi-Si Pickups. Mi-Si has pioneered the unique concept of a battery-free active pickup system. the Mi-Si preamps can be recharged using the included charger for several hours worth of play time. This removes the need for mounting a 9 volt battery on your instrument. Located in Waterloo, Canada, Schatten Design builds pickup systems for a wide variety of acoustic musical instruments, including acoustic guitar, resonator guitar, upright bass, cello, violin and viola, banjo, harp, piano, bouzouki and mandola, mandolin, ukulele, dulcimer, autoharp and more. The pickups used to amplify a banjo are completely different than for guitars and other instruments. Compared to a guitar, a banjo head has significantly higher and more percussive resonance and is also in a higher frequency range. Slapping a guitar pickup on a banjo will result in a very tinny, thin sound with a tendency to clip, distort and feedback significantly.